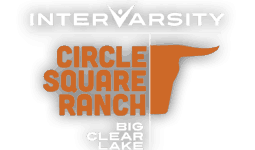 HomeCircle Square Ranch BlogNewsThe Ranch Turns 40! 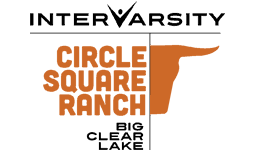 This year InterVarsity Circle Square Ranch Big Clear Lake (previously known as Circle Square Ranch Arden) will be turning forty! That’s forty years of changed lives, forty years of young people meeting Jesus, forty years of deep friendships, forty years or horseback riding. You get the idea, forty years. Come and celebrate with us! It is going to be a great day of fun, memories, and food.  Whether you are a ranch veteran from the early days, a staff member under Frank Doman, or a recent camper family, we would love to have you join us and hear how the Ranch has had an impact on your life. Here is what the day will look like. It all starts at noon. We will be an kicking off with an open house style of things. Activities will be open for you to enjoy and there will be free food. The evening will have a slightly more formal program geared at celebrating the 40 years of great things that have happened here. If your coming from far away, there is even an overnight option. 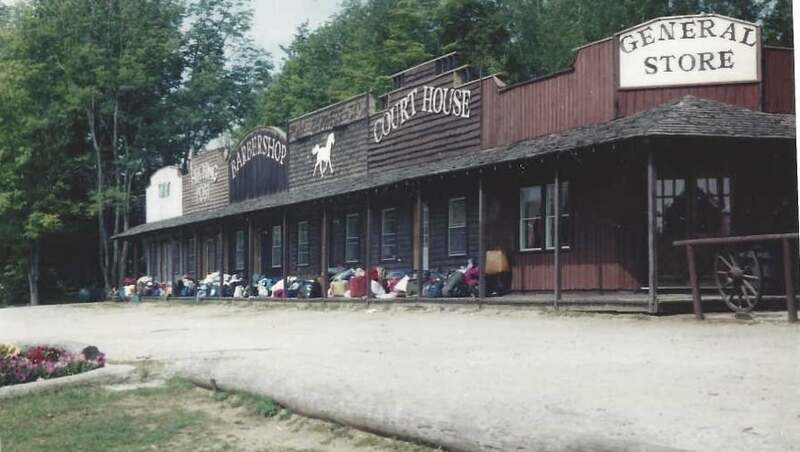 You can RSVP at theranchturns40.camp. See you there! Jono is the Year Round Ministry Director the Ranch. He doesn’t particularly enjoy horses, but on a sunny day there is a good chance you will find him throwing a frisbee. 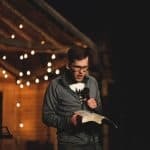 He is also passionate about seeing young people encounter Jesus in meaningful and transformative ways. Jono loves Jesus, the Ranch, and his local church community. He has been part All Nations Church in Ottawa of the past three years and is part of their most recent church plant in Carleton Place.